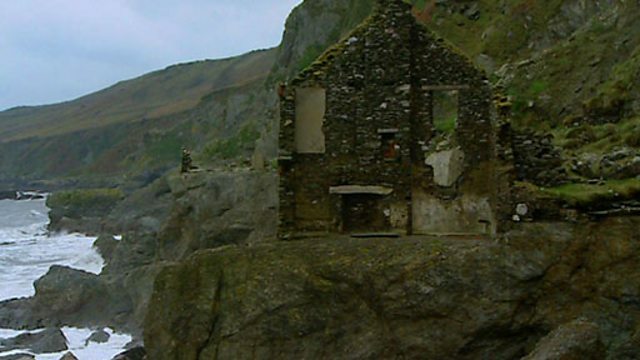 A report about coastal erosion and conflict along the coastline, illustrated by a case study of the abandoned Hallsands village in Devon. Hallsands used to be a thriving fishing community but in 1917 the entire village was engulfed by the sea and the villagers were never able to return to their homes. The loss of Hallsands has been attributed to the dredging of a shingle ridge in front of the village, which was used to expand a naval dockyard near Plymouth. It is thought the shingle previously acted as a natural sea defence.